Hey guys! I thought it would be fun to come up with my top 5 Love and Hip Hop songs. It's ironic that with the popular reality show out that their are so many Hip Hop love songs blasting on the radio air waves everyday. 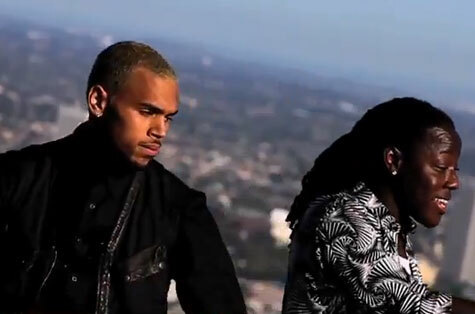 Coming at number 5 is Ace Hood Featuring Chris Brown "Body 2 Body".